Charming, affectionate, penetrating . 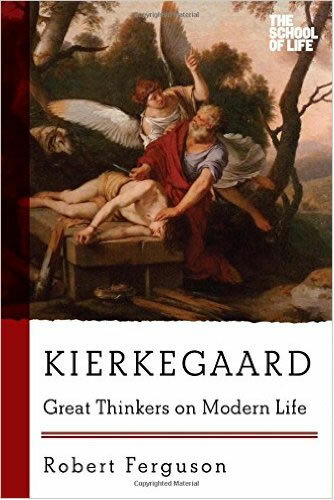 . . Scandinavians is a wonderful book. 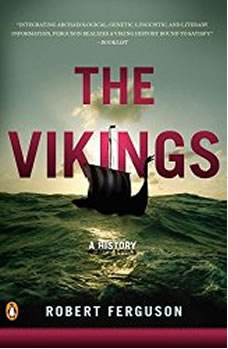 Scandinavians is a terrific read . . . Ferguson is splendid on the differences between what he calls the three main Scandinavian ‘tribes’. 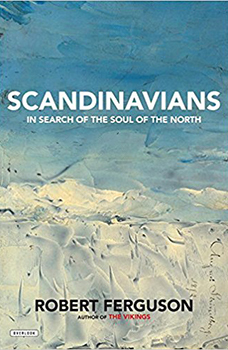 An absorbing study of these enigmatic northern lands . 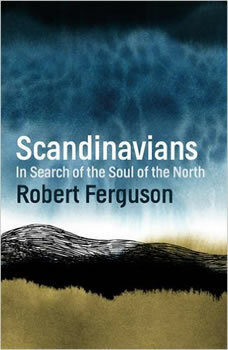 . . Ferguson stretches wide the fabric of history, his knowledge and insights bringing the varied stories of the Nordic peoples vividly to life. Beautifully written, it presents a historical narrative punctuated by reminiscences, conversations retold, snatches of autobiography, fragments of biography and stories. Scandinavians is a delightful book chock-full of surprises, fascinating anecdotes and insights into the region's rich history and culture. Delightfully free-roaming. . . an engaging, layered look into a culture complex enough both to produce stylish rain gear and to embrace the foul weather that necessitates it.